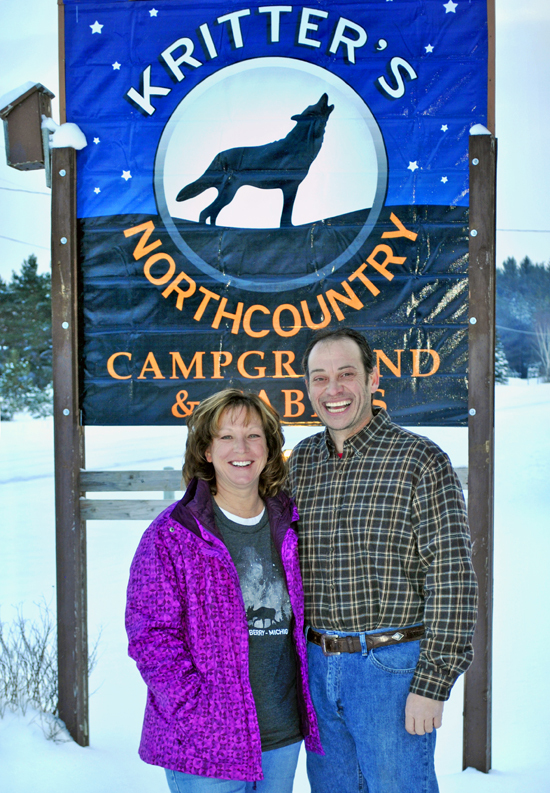 Larry and Kathy Bartolomucci purchased the Northcountry Campground and Cabins in the spring of 2015. Wanting to get away from the rat race while raising their daughter Kacee, they chose Newberry, MI to call home. 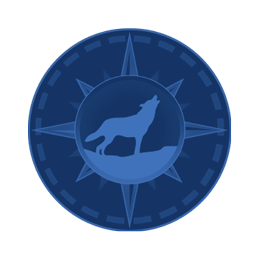 Centered within Michigan’s Eastern Upper Peninsula, their location places guests within the center of the most beautiful land, forests, waterfalls, and attractions. The serenity that surrounds their 76 acre property is truly a blessing for them and their guests. After purchasing the park, Larry and Kathy began upgrading the cabins, little lodge, bath house, and park. They re-branded and renamed the campground which is now, “Kritter’s North Country Campground & Cabins”. Larry and Kathy have both also implemented a great number of activities for campers and guests. Last year’s first Annual Pig Roast was a huge success held in August. A great time was had by everyone. Please check the Events page for this year’s date. They hope to make this event an annual tradition for all to enjoy! This 2017 season brings more updates to the property, which includes 5 additional full hook-up sites along with some additional exterior improvements to the bath house. They thank you for visiting the site and learning more about their Newberry, MI campground endeavors. The Bartolomucci family looks forward to your visit to their campground and Michigan’s Upper Peninsula.